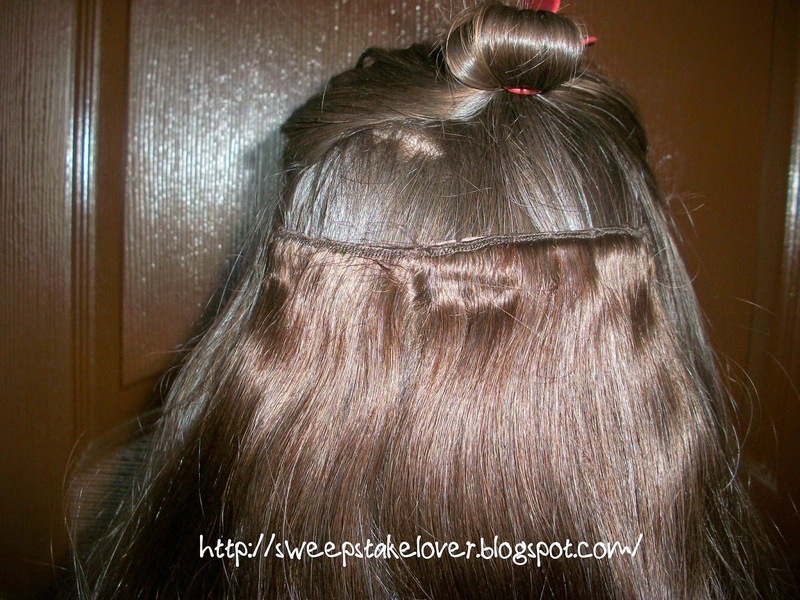 abHair, a fantastic online store that sells hair extensions and wigs, sent me a 24" 7 Piece Deluxe Set Silky Straight Clip In Indian Remy Human Hair Extension - Dark Brown ($117.99 USD) for review per my choice. This is the first time I have ever had hair extensions, so it's been an exciting experience for me. PS: You can also follow them on Facebook. 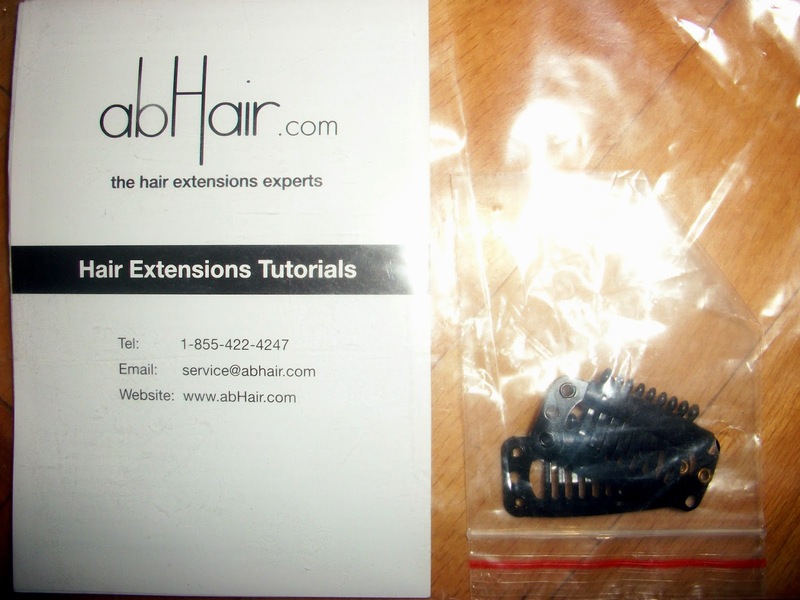 A manual on how to use the hair extensions and also extra clips were added in the packaging in case anything happens to the existing clips. But they are very secure, so I don't think there will be any problem with them. You can see the closed and open versions of the clips in the pictures above. 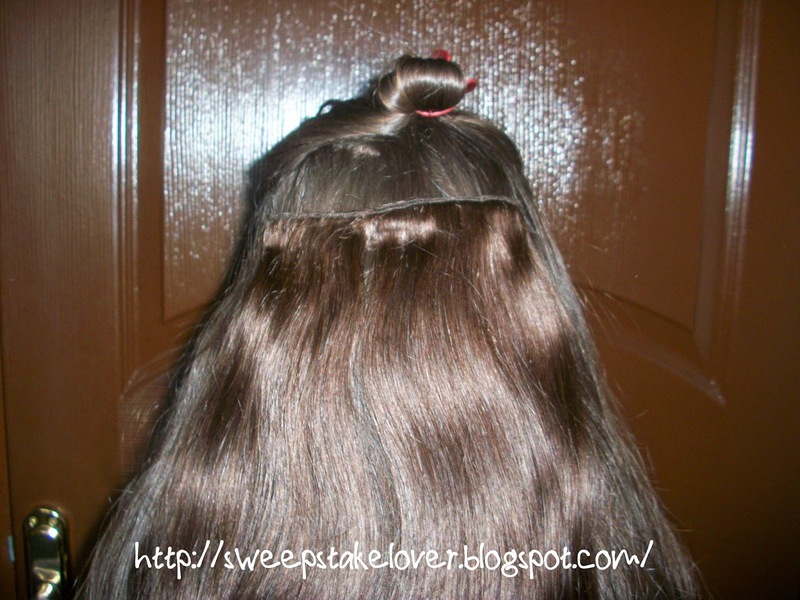 I am very new at the hair extension thing as you can see my inexperience in the pictures. I couldn't set my hair line properly. 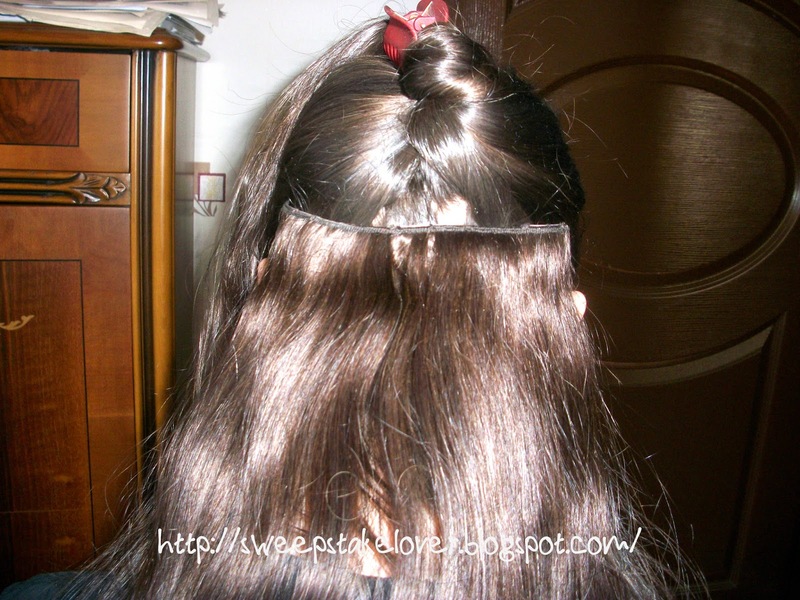 Despite this, I see that I don't have to be very experienced to apply the hair extensions as it is very easy to clip them, even for me! Easy peasy! You don't have to spend hours to prepare your hair. At first, you may of course feel they are on your head, but in time you get accustomed to them, because they are very light and soft. As you can see in the previous pictures, there was a little color difference between my original hair color and the color of the hair extensions; however, after I finished clipping them, they blended with my own hair color very well and made my hair look very abundant (as in the past, oh good old days). 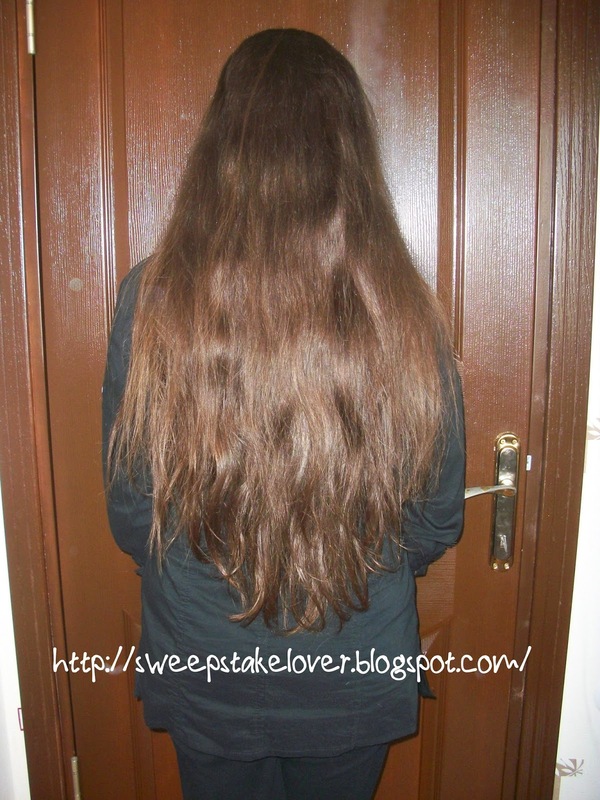 Also the length was very suitable for my own hair. All in all, I was very pleased with this product, and I truly recommend you to try abHair with inner piece. Thank you for visiting abHair.com. We’re the hair extensions experts! And, like you, we're passionate about our hair because it's an extension of our unique personalities. 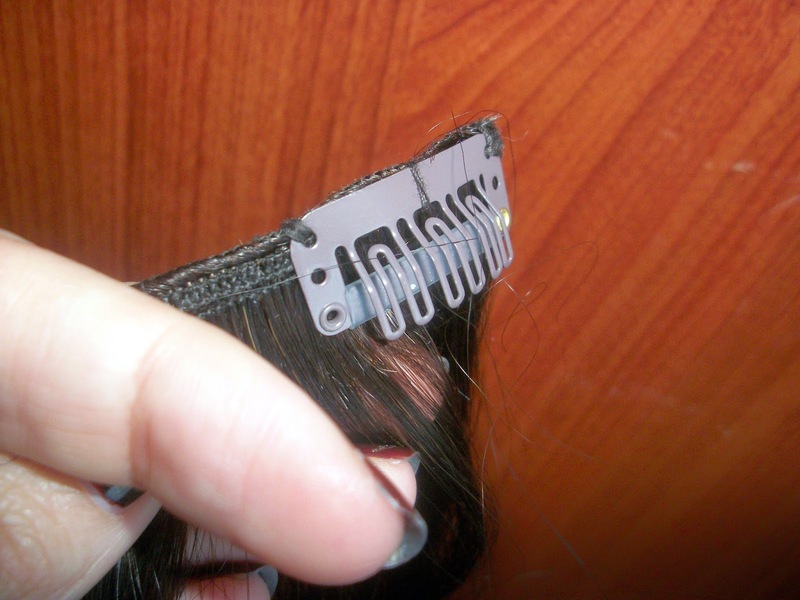 Did you know that lower-quality human hair is placed in an acid bath that completely destroys the cuticle? That’s a problem because acid-treated hair has no natural shine, so it is covered with a silicon layer to give it a smooth shiny look. The problem is that after a few washings, the silicon comes off and the hair becomes dry and easily tangled. The highest quality hair will not have an acid bath. The cuticle will be in tact and the hair will be soft, shiny and manageable. 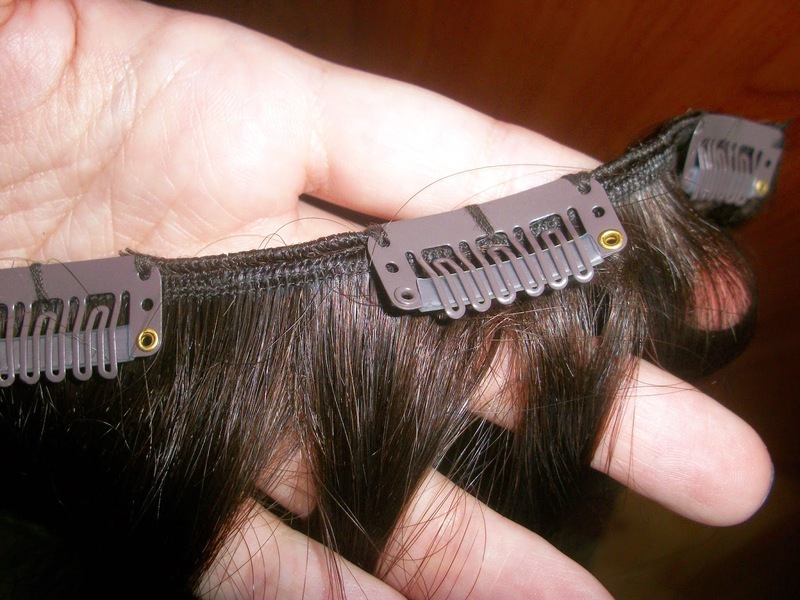 Our entire line of clip in hair extensions, hair wefts, fusion hair extensions and tape in hair extensions are all 100% human hair that has not been treated with an acid bath. Depending on the professional manufacturing plant, we sell various hair extensions with high quality and unbeatable prices to satisfied customers worldwide. The reason why we can offer such competitive prices is that we source our hair extensions directly from the manufacturers. We do not use third party sources. 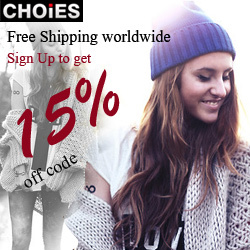 So we are able to pass these savings to our customers. But we guarantee the style and hair type and texture are the same, so it’s always quality you can count on. In addition to our knowledgeable and professional customer service representatives, we have a team of industry experts consisting of professional hair stylists, hair extensions specialists, licensed educators and hair aficionados. To keep you in the know, our Trendsetter's Blog will provide you with the latest hair extensions trends, hair fashion tips and news.